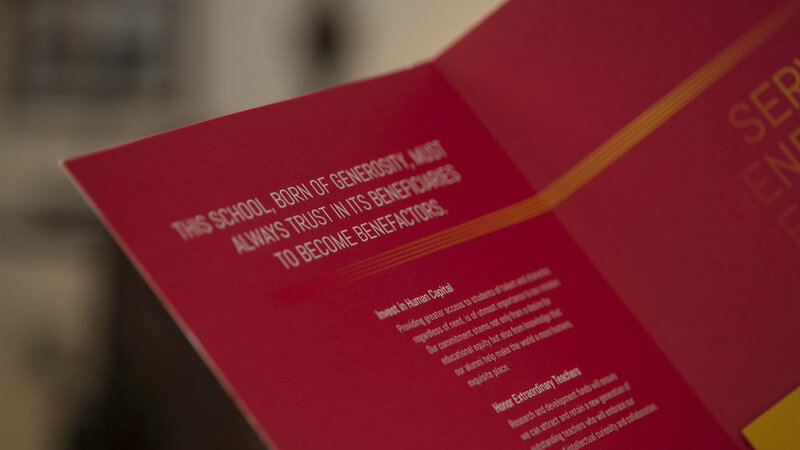 Following a widespread economic downturn, Albuquerque Academy needed to ensure its mission would continue to serve New Mexico’s brightest children for years to come. 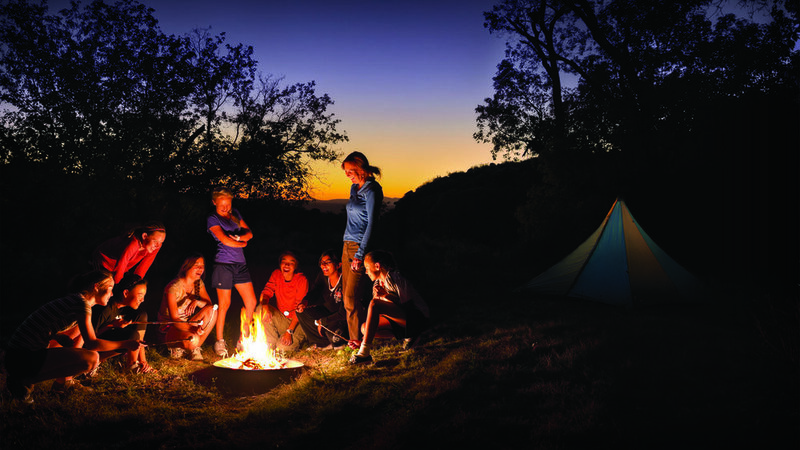 To establish long-term stability, Albuquerque needed to attract a new market of families and launch its first-ever capital campaign. Campaign fundraising outpaced projected totals. 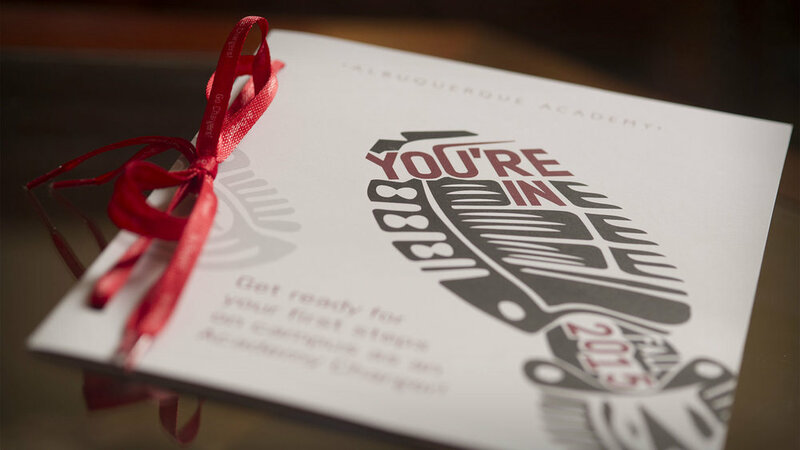 It was clear through our comprehensive brand study that Albuquerque Academy students, parents and teachers exude a contagious sense of possibility. 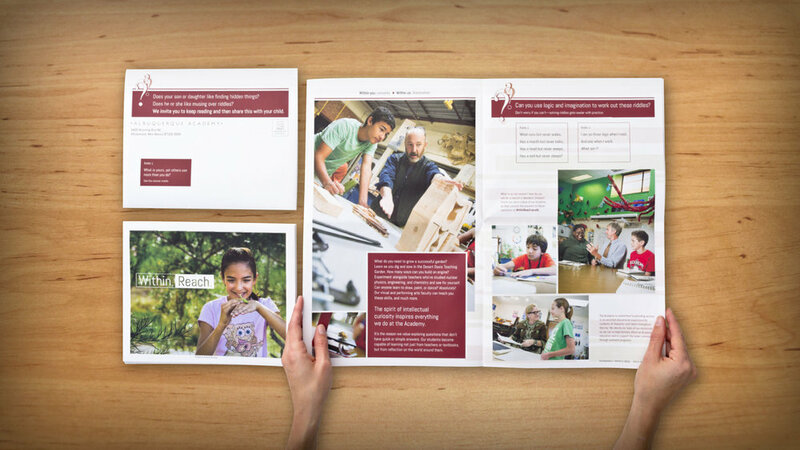 Along with an extensive admissions communications strategy, Creosote developed the theme “Within. 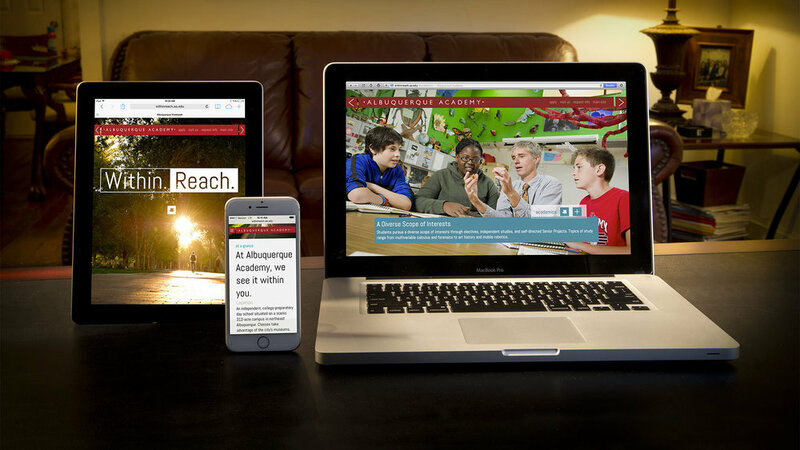 Reach.,” which challenged prospective families to realize their full potential at the Academy. 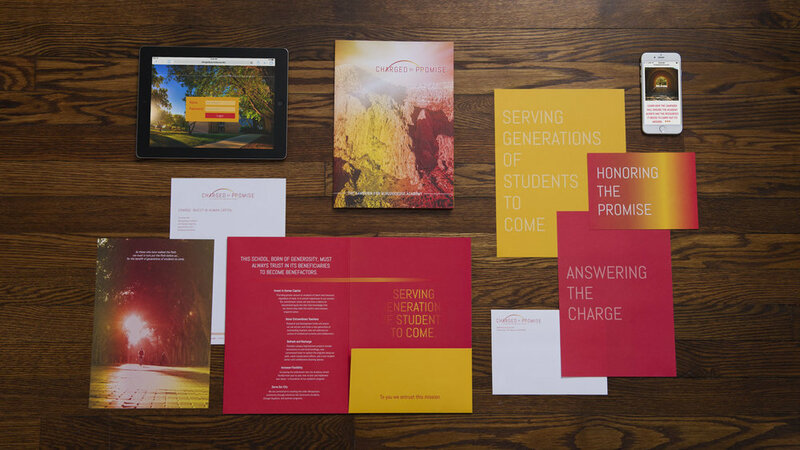 After the in-depth admissions discovery process, Creosote required minimal additional research to develop an authentic and effective creative expression for the Academy’s capital campaign communications. 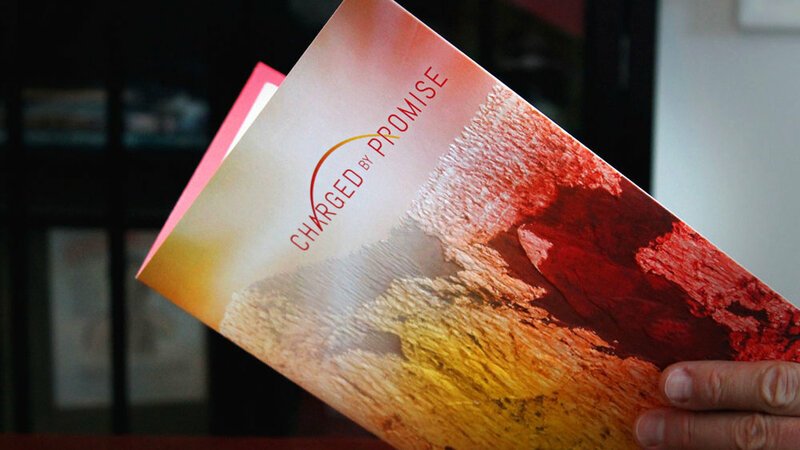 Through the Charged By Promise campaign, Creosote sought to inspire donors who have been benefactors of the Academy’s mission to become its benefactors. At the two open houses following our direct mail efforts, 60 percent of those surveyed said that our mail pieces directly influenced their decisions to attend the event. Our efforts stopped a multiyear trend in 6-7 division enrollment decline. The campaign has just entered its public phase with $24 million raised thus far—more than original projected fundraising totals.